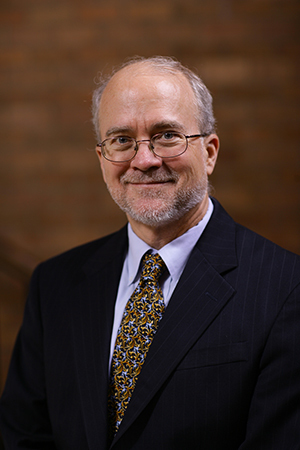 Douglass Cassel, professor of law and adviser to the University of Notre Dame’s Center for Civil and Human Rights (CCHR), has been appointed by Colombian president Juan Manuel Santos to a bilateral working group in the peace talks between the Colombian government and the Revolutionary Armed Forces of Colombia (FARC). The Colombian government and FARC, the country’s largest rebel group, resumed peace talks in 2012 to negotiate an end to the country’s half-century-long civil war, the longest such conflict in the world’s history. Colombia’s low-intensity war has caused more than 250,000 deaths and the displacement of more than 5 million people within its borders. The six-member working group, or subcomisión, to which Cassel has been appointed includes three members named by FARC and meets in Havana. The group’s task is to develop proposals for legal mechanisms to hold accountable those responsible for the most serious acts of violence committed by both the government and the rebel forces during the war. Originally published by Michael O. Garvey at news.nd.edu on August 13, 2015.